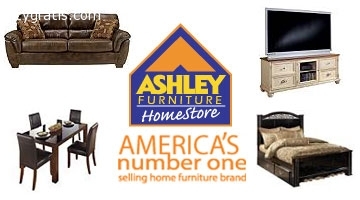 To buy quality furniture at affordable prices, look no further than Ashley Furniture HomeStore. The Killeen, TX, based store is a one stop destination for all types of furniture for living rooms, bedrooms, dining rooms, home office etc. To know more about the furniture store in Killeen, call at (254) 634-5900.